Why Are CPAP Batteries So Important? You don’t need to be one of those people who believe the world is inches away from a zombie apocalypse to know that having a few extra batteries around is important. If you suffer from obstructive sleep apnea, having a few extra batteries around is even more critical. 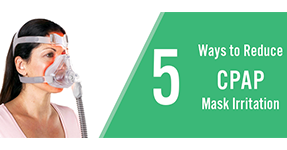 If you live in an area that gets especially battered by major storms, hurricanes, tornadoes, or other natural disasters, backup batteries for your CPAP machine should be one of the most important things to keep in your emergency preparedness kit. 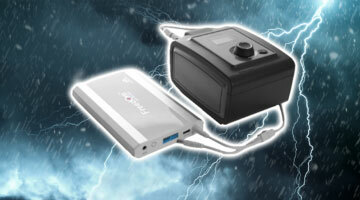 Most CPAP machines have the capacity to plug into either a wall outlet and a battery via a DC input power cord. 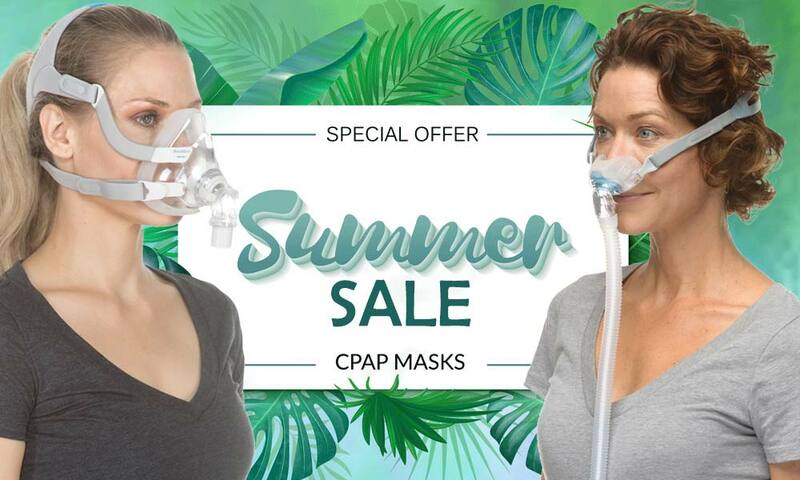 If there happens to be a power outage or a scarcity of power outlets, like in the wilderness, you may rely on battery power for your nightly CPAP therapy. 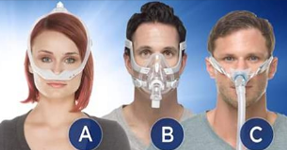 Speaking of zombies, anyone that has a severe case of sleep apnea can tell you that going without CPAP treatment – even for a single night – can actually turn you into something that resembles a zombie. So, this is why having an alternative source of power for your CPAP machine is so vital, because you never know when there will be a power outage. Also, if you like to go camping, hiking or hunting, having a couple battery packs on hand is as important as bug spray, a few cans of Dinty Moor, and a good ghost story. 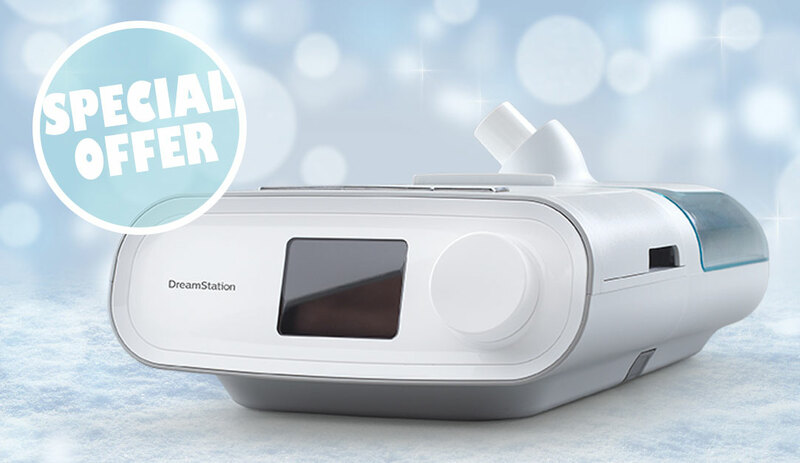 One of the smallest and most advanced CPAP batteries is the incredible Pilot Lite CPAP Battery, which can last between 1-2 nights of continuous run time on a single charge. If you use a ResMed AirMini, AirSense 10, or S9, you’ll need the Pilot-24 Lite Battery. 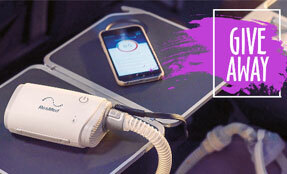 If you use a Respironics DreamStation or System One 60 Series, you’ll need the Pilot-12 Lite Battery. This battery pack is the ideal backup to have in the instance that the power goes out or if you spontaneously decide to leave the power grid. 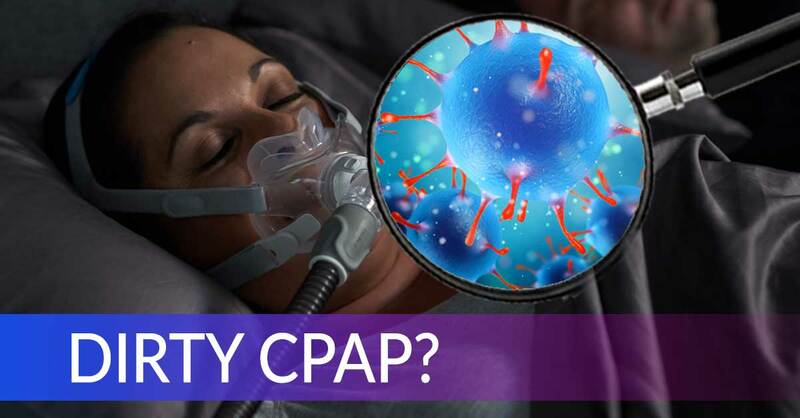 With its long lasting power and light weight of only 1.3 pounds, this battery should be a mandatory accessory for anyone that relies on CPAP therapy to treat their sleep apnea. 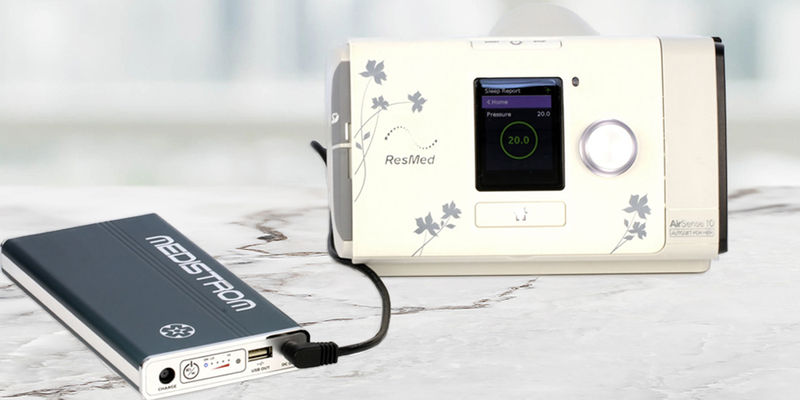 In fact, this battery pack is the lightest of all the super CPAP batteries – you can literally take it anywhere with you and not feel weighed down. If you live in an area where blackouts are a regular occurrence, you can use the battery as a back up. 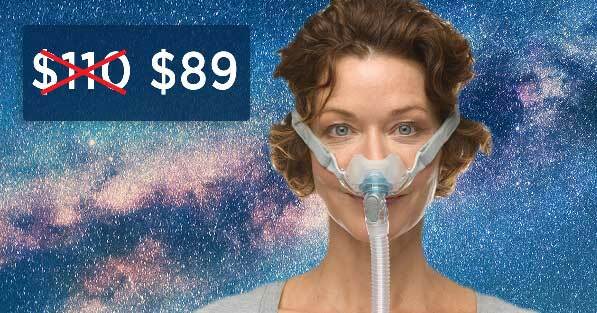 That way, if the power goes out while you’re asleep, your CPAP will start to run off the battery without interruption. The Pilot Lite Battery can also be used as a charging station for various electronic devices. With the built-in USB port, it is capable of powering any handheld electronic device including mobile phones, tablets, and cameras.